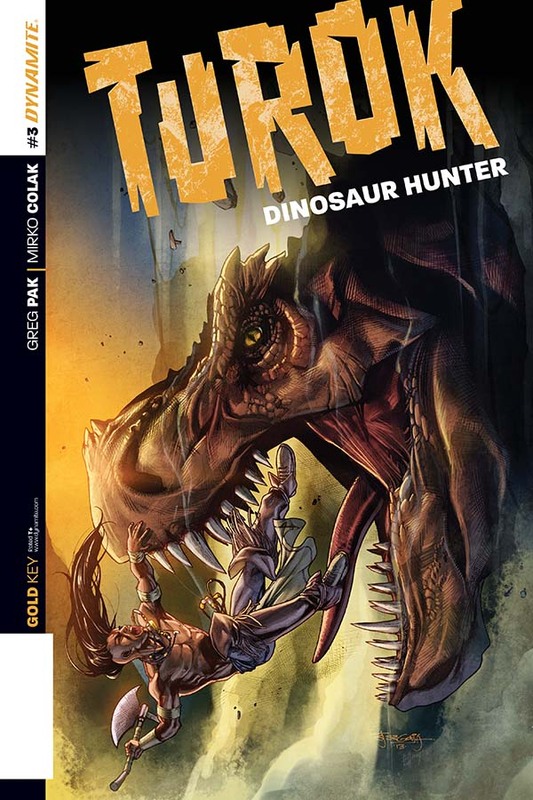 As dinosaur carnage spreads across the land, Turok and Andar face an even more dangerous enemy -- a fangless, scale-less monstrosity that's more ruthless than any other creature on the planet. 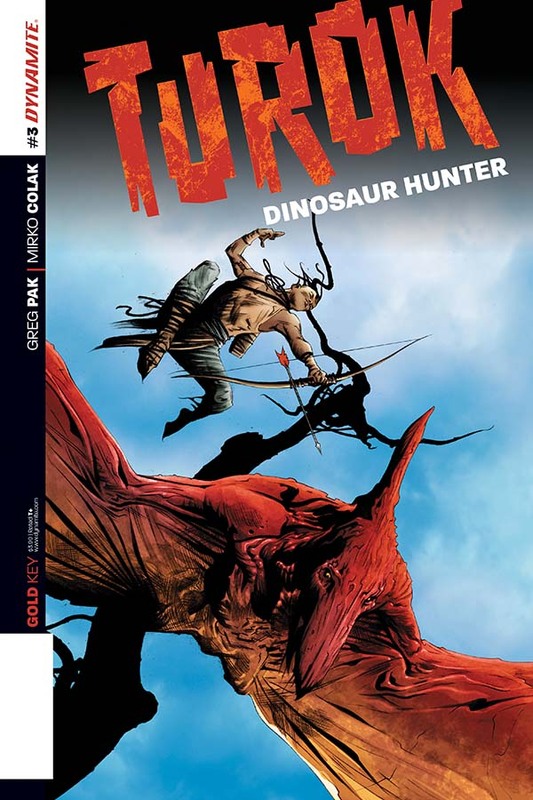 How will Turok face the onslaught of this new world of horror? 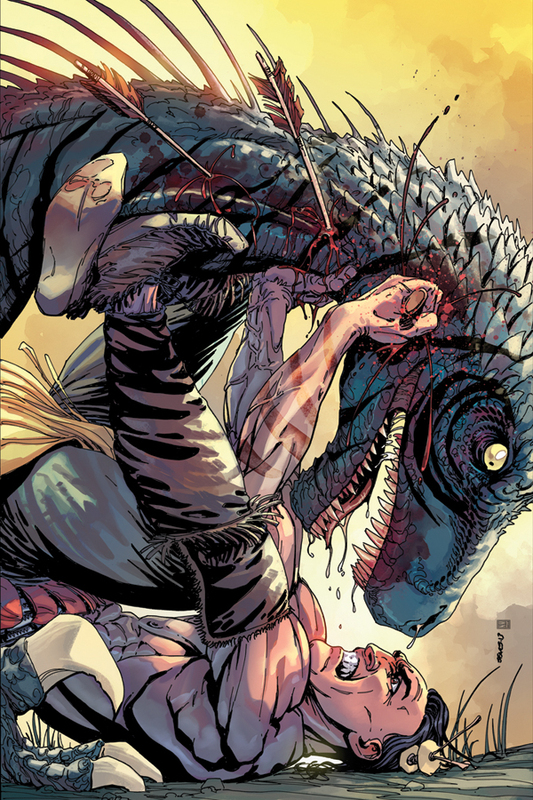 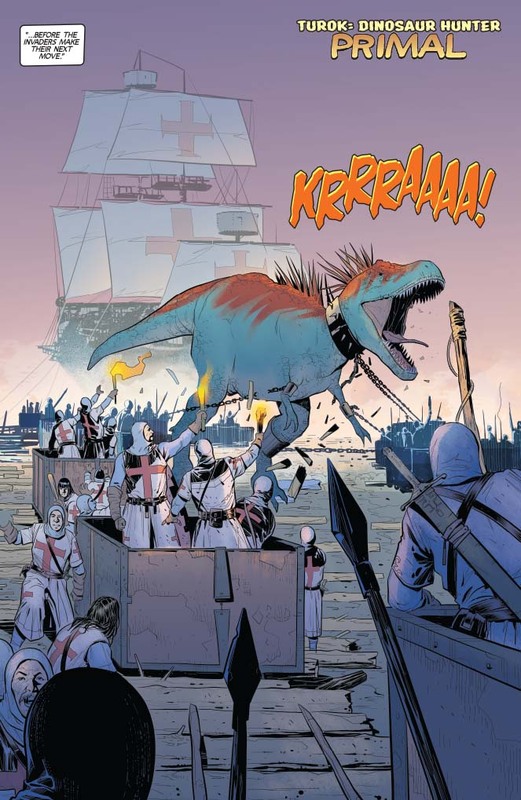 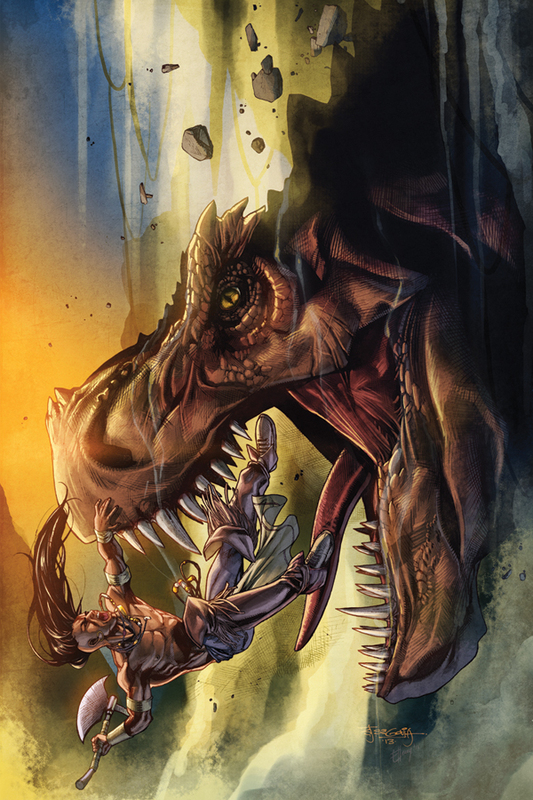 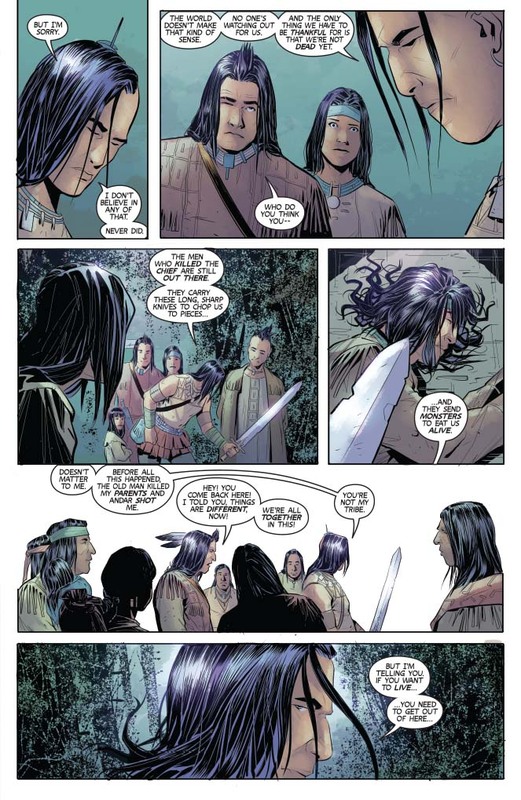 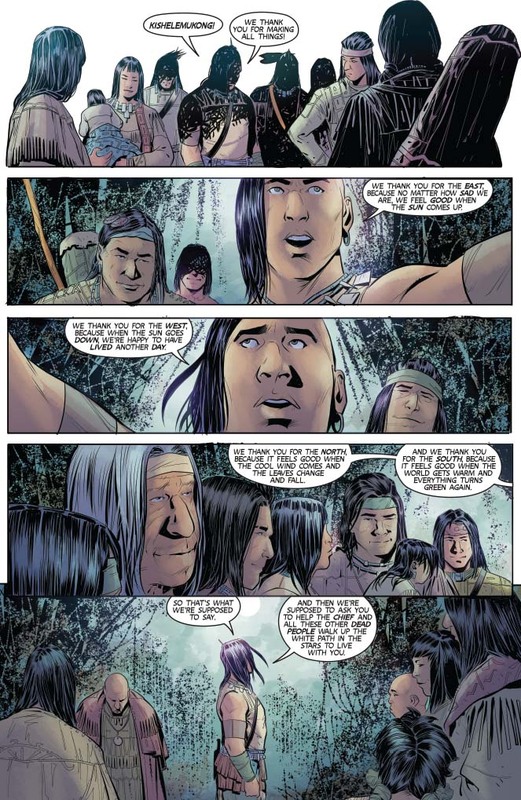 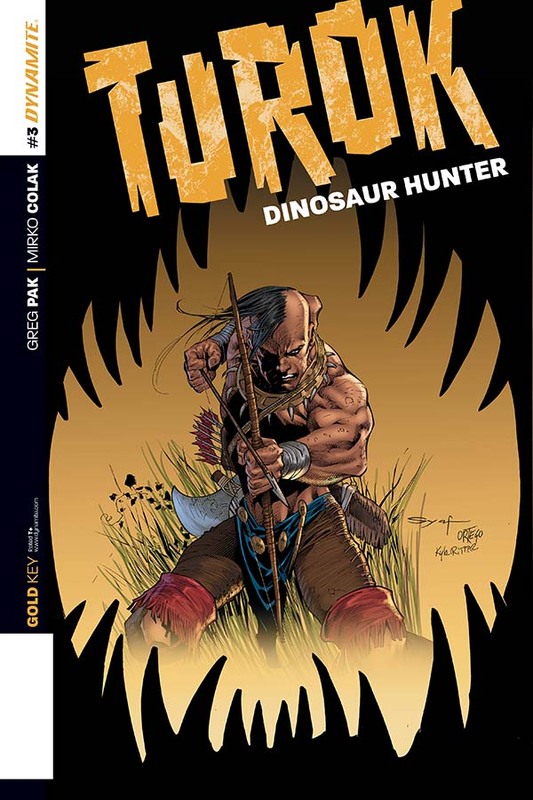 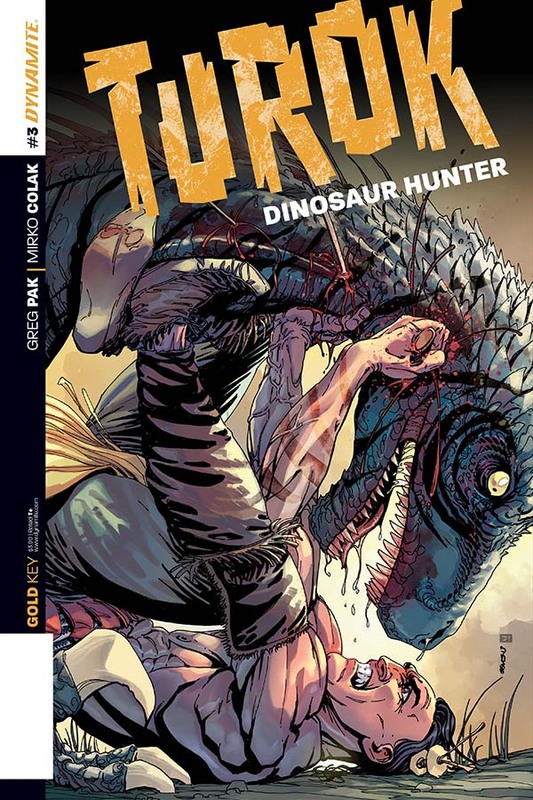 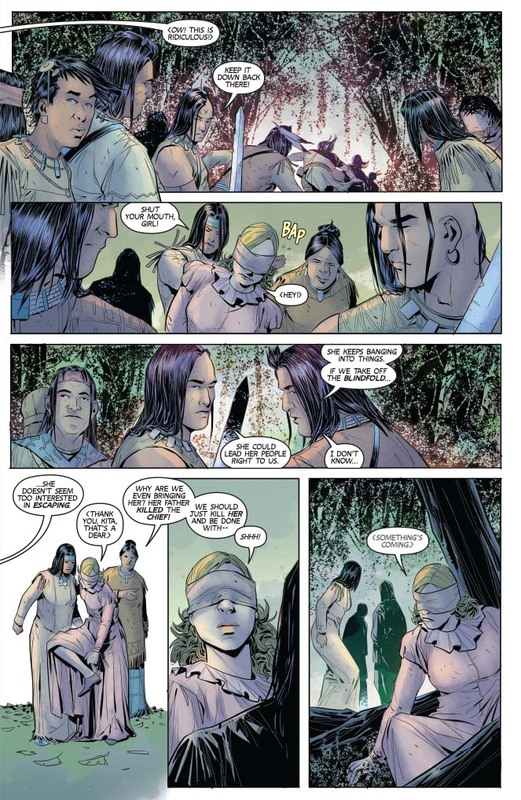 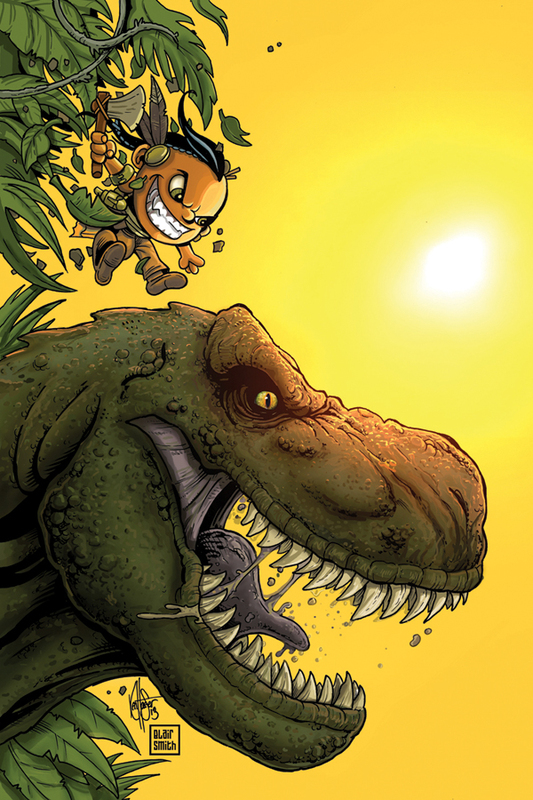 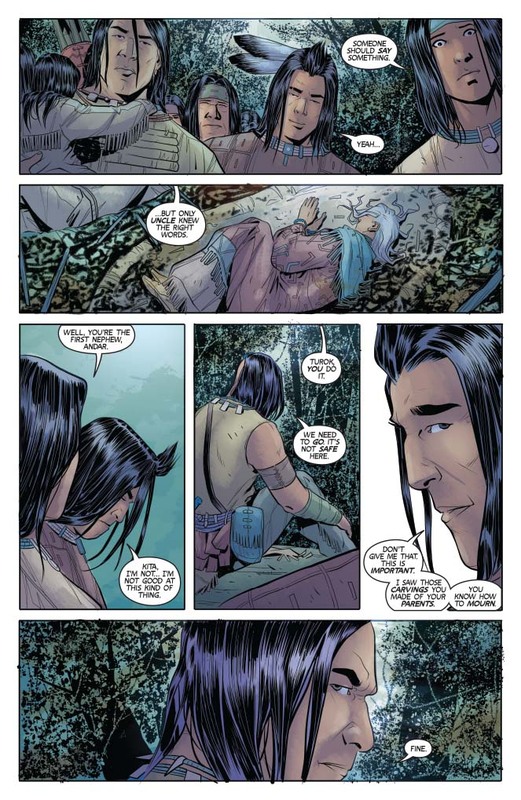 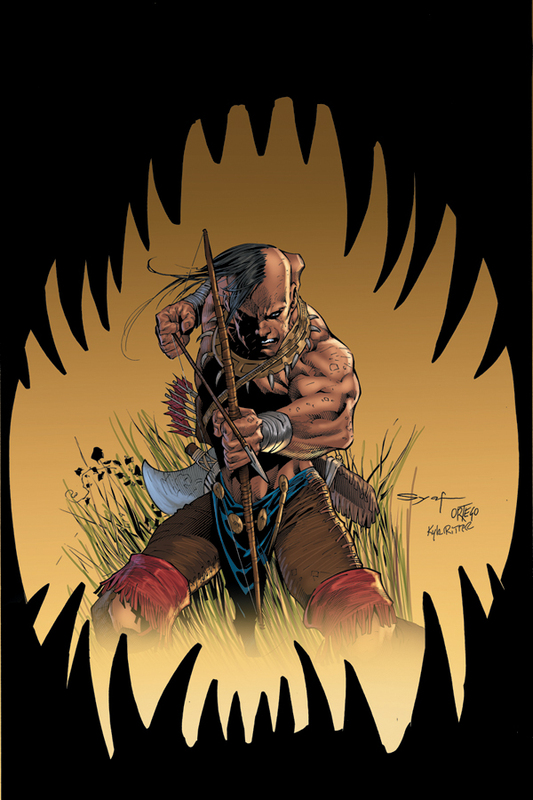 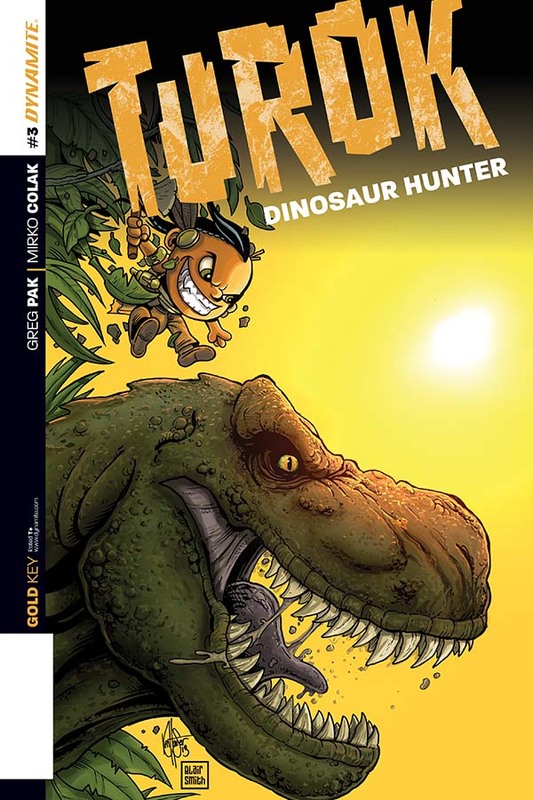 GREG PAK (Batman/Superman) and MIRKO COLAK (Conan) bring you an amazing Turok tale you've NEVER experienced!